Intermittent Fasting: A Tool To Fix Amblyopia (Lazy Eye) and Improve Eyesight? Here, a quick visit into my journey of breaking through vision improvement plateaus. If you get stuck and aren’t getting the improvements you are looking for lately, this is the article for you. If you spent most of your life behind glasses and contact lenses, discovering the vision improvement methods on this site can be a revelation. You end up learning a lot, and rediscovering healthy eyesight in the process. In fact, myopia rehab can be quite pleasant with the right guide. This short article is most suited for those of you who already went through all the basics. The prescription reductions and active focus, working with blur, discovering double vision, all the core pieces of rehabilitating your eyes. Until you do that, there is really no need to get into the topics like this one. Why? 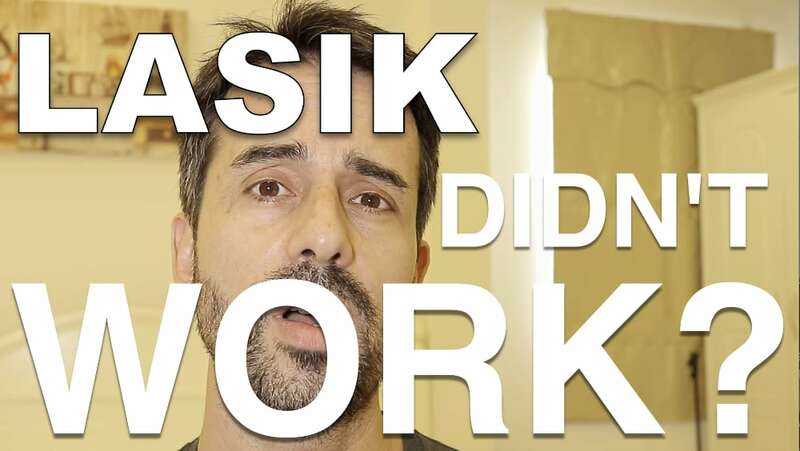 Almost all of your initial improvements (first year for most 2 diopter myopes, two+ years for higher myopes) come from reduced strain and focus work. What defines your early success is how well you manage prescriptions, and how effectively you adapt habits and reduce your close-up time. A few other things matter, like having quality lighting and being aware of your peripheral vision. Past that though, piling on more things, or experimenting excessively will just slow you down. 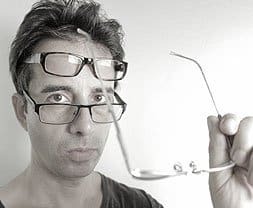 Once you have reduced your myopia to either the last diopter (or for high myopes by about half in many cases), things can slow down a bit. That’s where you want to start experimenting with some of the advanced topics. Peak prescription, intermittent prescription use, dietary adjustments, any one of these things can help you get past a plateau. A big one for me, after much trial and error, turned out to be intermittent fasting. I only noticed this accidentally, at first. Once a week, I would not eat for a period of about 16-24 hours. Basically I would eat dinner one evening, and then not eat again the next day until dinner time. Something curious happened, when I started doing this. My eyesight, which was entirely stagnant at about -1.75, was suddenly noticeably better. 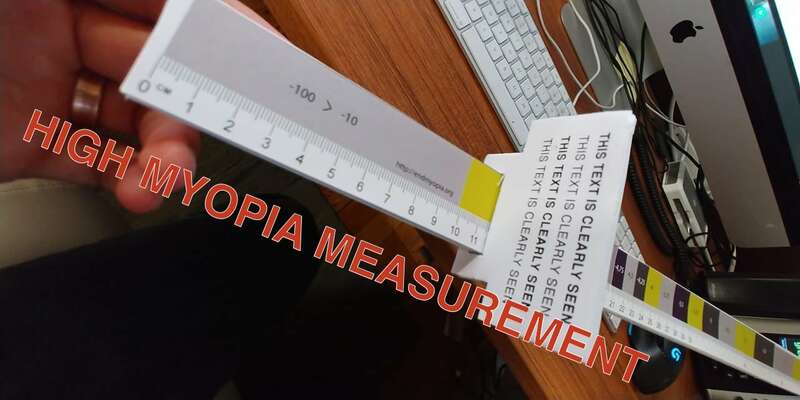 I had an eye chart set up that I could see about 20/60 with. One the days after my intermittent fasts, I would get clear flashes to 20/40, where before I would only get double vision on that line. I didn’t put the fasting and the clear flashes together, for the better part of six months. It wasn’t till winter came, and I quit the fasting, that the progress stopped. At first I blamed winter. But then one day a blizzard snowed everything in, and I was forced to do a day of fasting, lest I wanted to brave deep snow and hope to find an errant open store. The next day, I had the clear flashes again, which had been absent for several months. That’s when I started experimenting specifically with the fasting, and found that I could create clear flashes by doing the fast. How Much Fasting Is Most Effective? There was a limit to this, for me. More than once or twice a week created no additional results, and had other negative effects (moodiness, and lack of concentration). Once I managed to dial in the quantity, I was back on track to progress and fairly quickly got to a -1.50 prescription (a solid 15% improvement). Later on when I started to help friends with their eyesight, I had them try many of my previous experiments, including the intermittent fasts. I found that out of 12 participants, 4 reported better Snellen results. Three of them had been working on their eyesight for more than six months. From that point I started refining the model, always looking for feedback from new participants. The truth is that simply not eating from dinner one day, to dinner the next day, once a week, is all you actually need to fully benefit from this strategy. What I found was what I mentioned previously: There is no real need to consider fasting early on in therapy. It’s not till a few reductions, and especially when improvements slow, that adding this into the habits can be helpful. It also makes sense to keep a detailed log to ensure that there is actual benefit to the fasts. I also tried longer fasts, juice fasts, and various permutations. None of them proved particularly effective for me, nor any of the participants that tried variations in subsequent years. As usual, it is the simple things that are most effective. 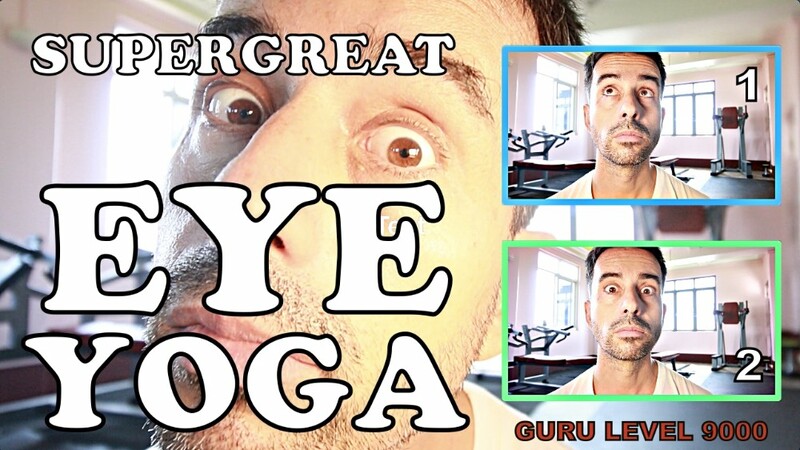 It makes for a nice sales pitch or “guru status” to create some complicated regimen (think Jake’s special, super secret Malaysian spice fast for better neural plasticity and great eyesight). The truth is that simply not eating from dinner one day, to dinner the next day, once a week, is all you actually need to fully benefit from this strategy. A lot of “alternative medicine” falls squarely into pseudo science, and what one might call the hippie crack of health topics. Things that sound good but actually do nothing. We have to be careful to avoid that genre here, as myopia rehab is already a rather fringe subject. Fortunately in this case, science substantiates our findings. Neural circuits display a heightened sensitivity to external stimuli during well-established windows in early postnatal life. After the end of these critical periods, brain plasticity dramatically wanes. The visual system is one of the paradigmatic models for studying experience-dependent plasticity. 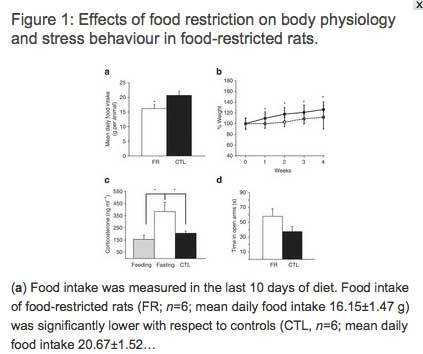 Here we show that food restriction can be used as a strategy to restore plasticity in the adult visual cortex of rats. 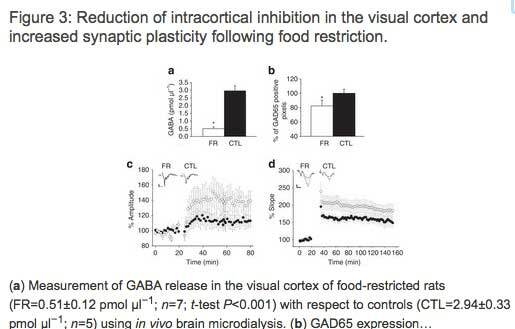 A short period of food restriction in adulthood is able both to reinstate ocular dominance plasticity and promote recovery from amblyopia. These effects are accompanied by a reduction of intracortical inhibition without modulation of brain-derived neurotrophic factor expression or extracellular matrix structure. 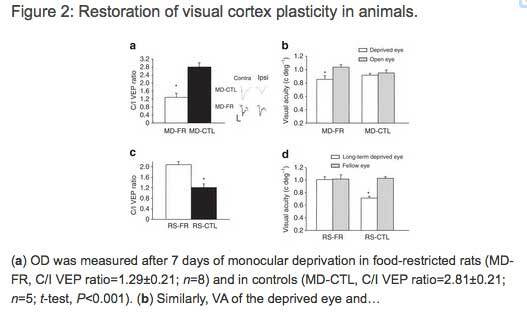 For the full article, click over to “food restriction enhances visual cortex plasticity in adulthood“. The complete study costs $32 to buy (which I did). 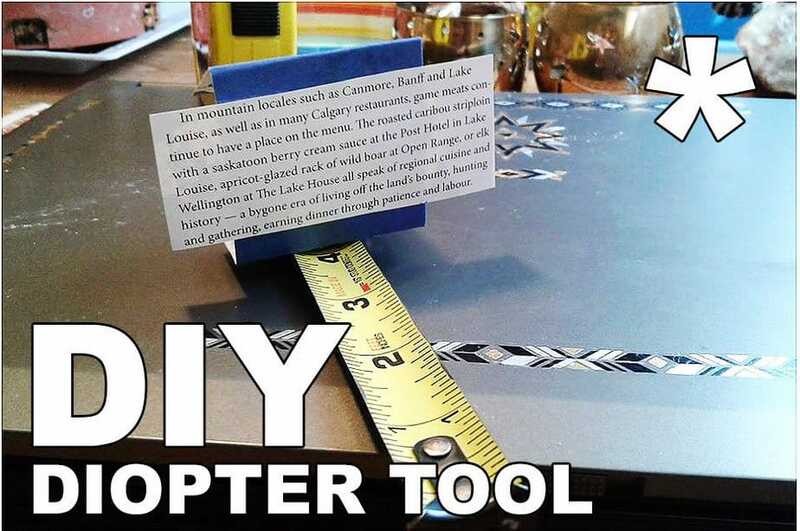 There isn’t much in there that adds to usable knowledge for your own vision improvement goals (the key point you already got for free in this article). But if you are interested in these topics, it’s a worthwhile read. For more data points, grab the PDF of the study (I can’t share the full contents here, since the authors hope to be paid for their work). It’s easy to get upset at retail optometry. When you look at the abundance of science available to fix your eyesight though, it’s hard to stay mad. It just takes a bit of digging! A quick aside, on lazy eye: I have only been involved in a dozen or so cases, since it isn’t really my area of interest. 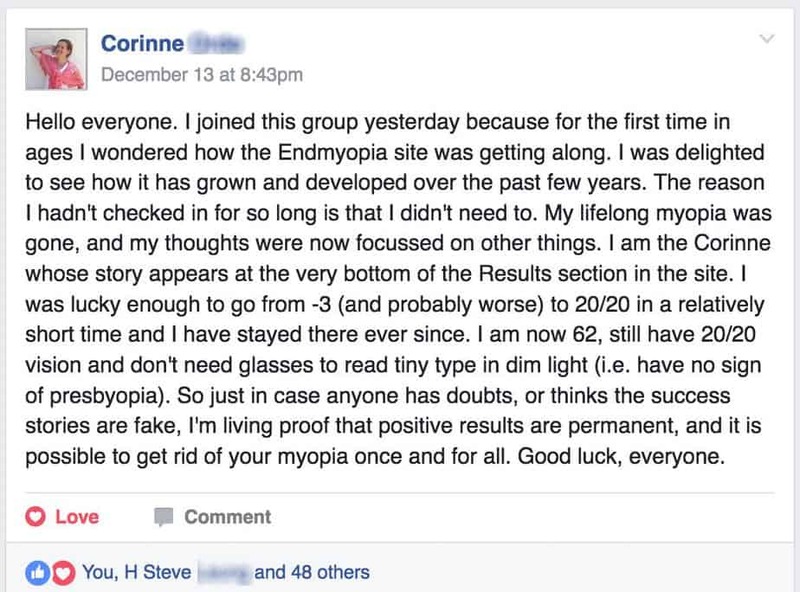 In the times that lazy eye was part of the myopia project, we found that the intermittent diet was indeed effective. Though you should not expect magical and immediate results, when you combine fasts with the usual recommended activities, you are likely to see improved results. As always, just keep it simple. 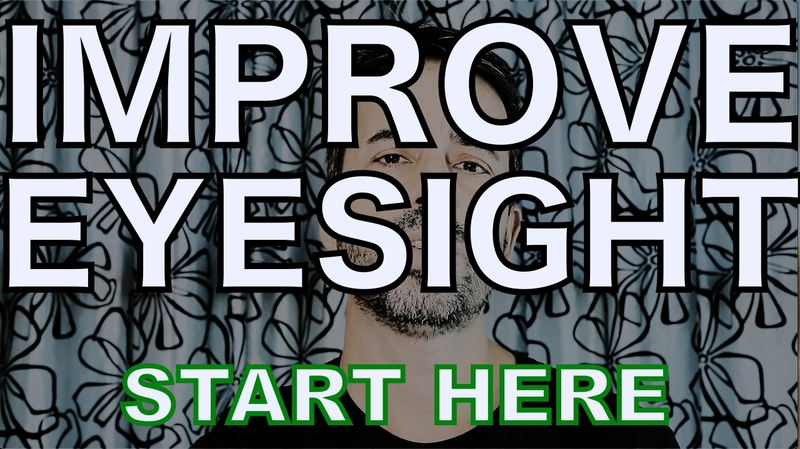 Resist the urge to throw the kitchen sink at your own vision improvement project from the beginning. Save the fasting for when you have run out of the initial benefits of the focus work and prescription reductions. And if you have questions, drop us a line in the forums. Neha is also well versed on this topic, and can help guide you further.